The ride-hailing firm’s newly disclosed IPO valuation target tops out at $23 bln. That’s compatible with a $100 bln-plus price tag for Uber. Yet both are a big stretch with no profit in sight. Lyft has flaws all its own, too, led by governance. If it’s a choice, it’s not easy. 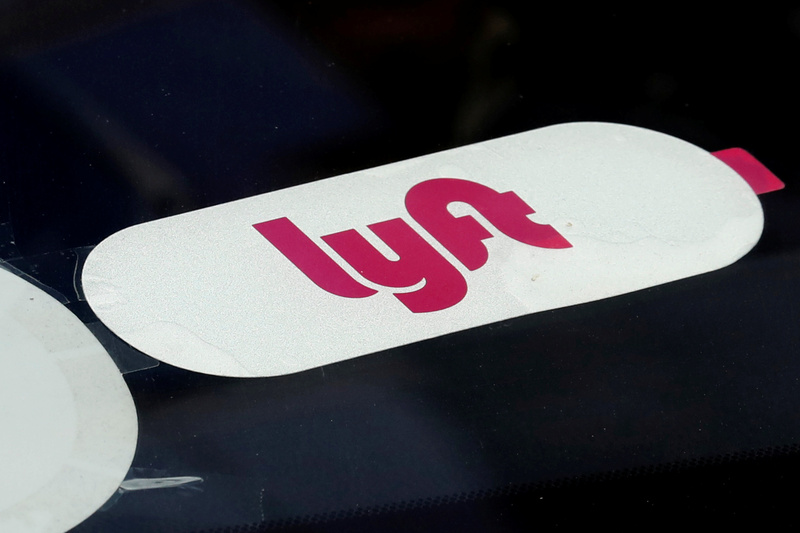 San Francisco-based Lyft said in a regulatory filing on March 18 that it aims to raise up to $2.4 billion in its initial public offering. Reuters first reported the details a day earlier, citing people familiar with the matter. On a diluted basis, including options outstanding and stock units that vested or were awarded after Dec. 31, 2018, the company’s market capitalization could reach $23 billion at the top end of the stated price range. Larger rival Uber Technologies is also readying an IPO, with a potential target valuation of up to $120 billion, Reuters has reported.